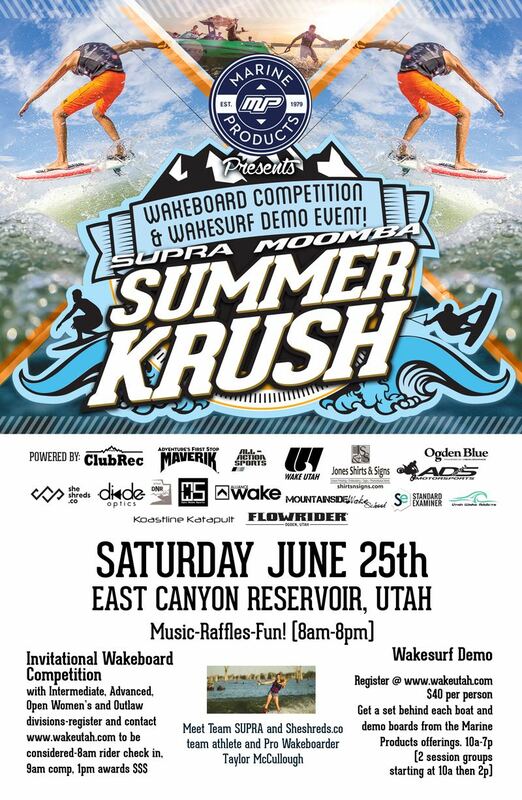 Let’s get the Wakeboard / Wakesurf Season kicked off with a bang at the Supra Mooomba Summer Krush. Register to surf on the latest gear behind the NEW Supra & Moomba wake machines. 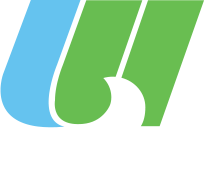 Unlike other Wakesurf demo events Wake Utah events are held in blocked off areas, guaranteeing the best experience. Reserve your spot now. If you are interested in riding in the Wakeboard Competition please go here. The event will be held on Sat June 25 at East Canyon State Park, starting at 8am. Enjoy everything East Canyon has to offer and “camp with us” the entire weekend, spots are filling up fast reserve now:http://stateparks.utah.gov/parks/east-canyon.